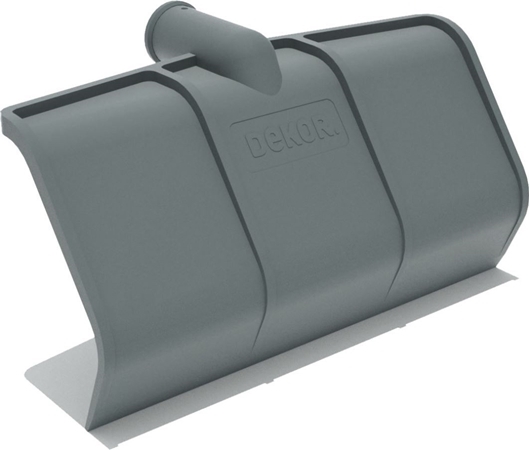 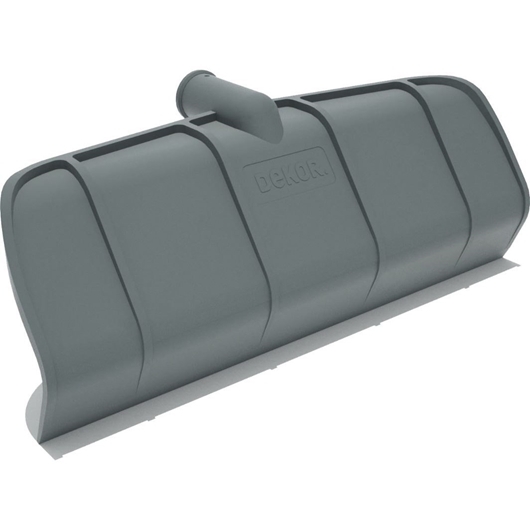 Dekor cleaning products meet all industrial, wholesale and retail needs of institutions and organizations as the manufacturer with the latest technology. 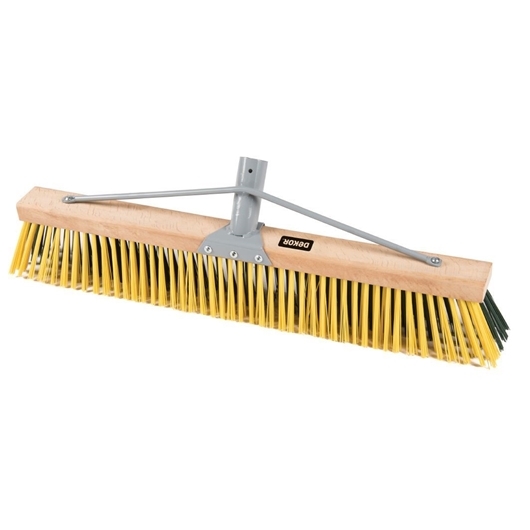 It has a hard fiber bristles. 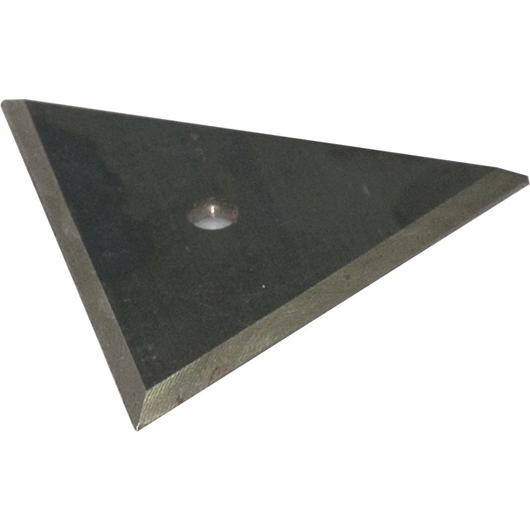 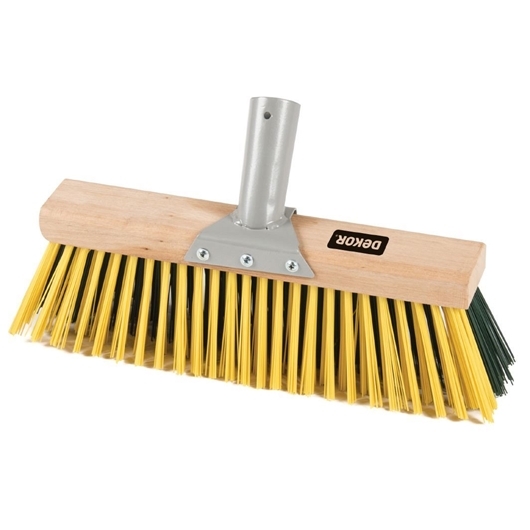 Used for sweeping hard objects. Long lasting wooden brush.Suitable for wet and dry surfaces. 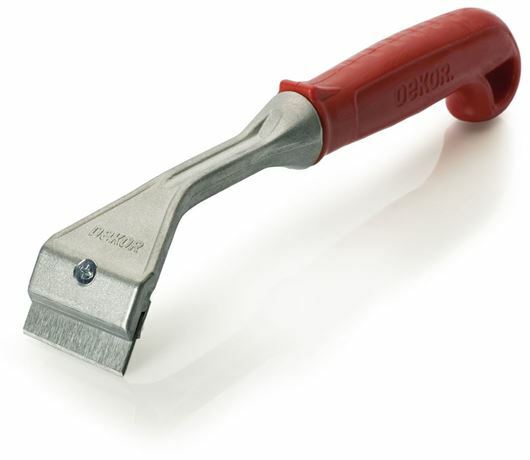 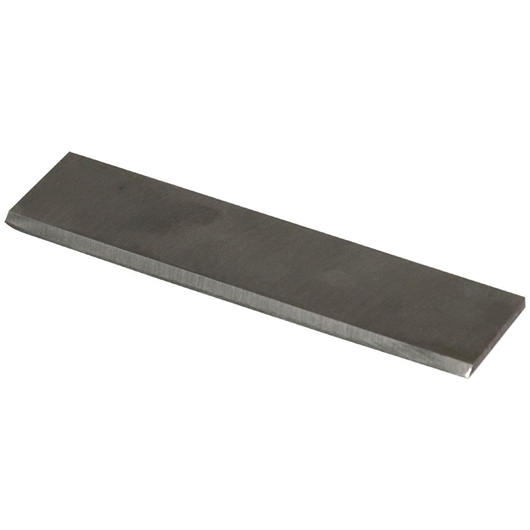 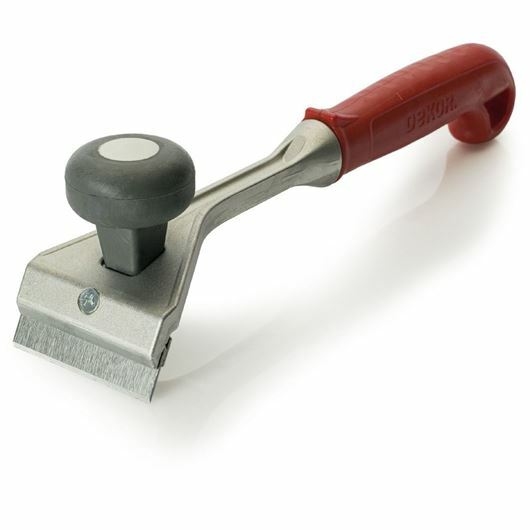 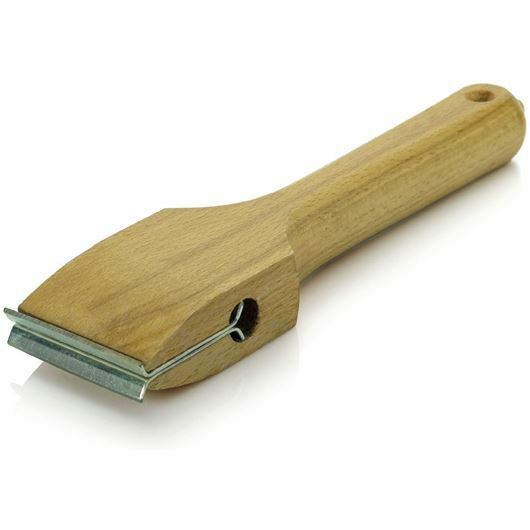 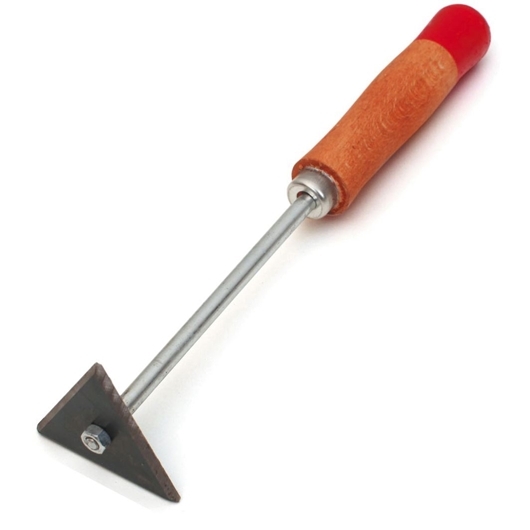 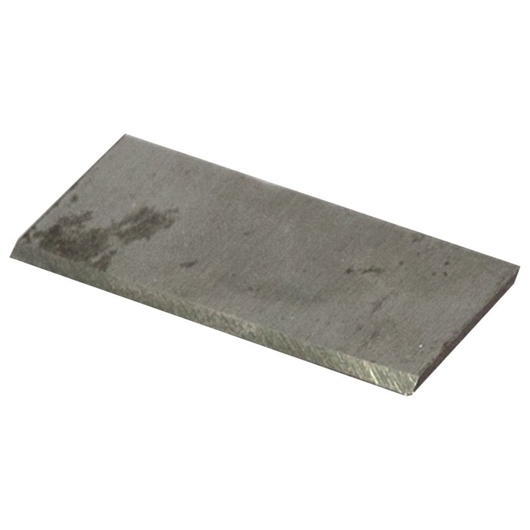 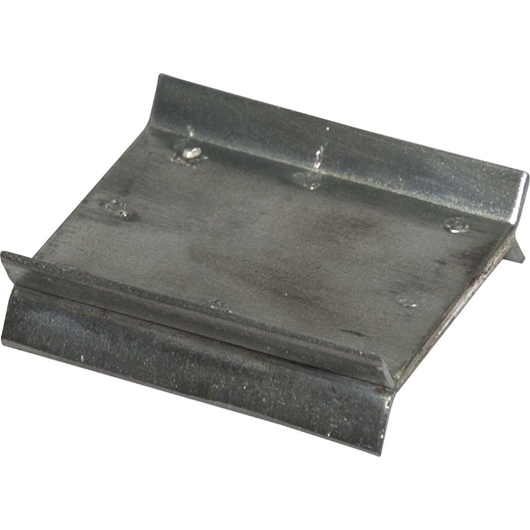 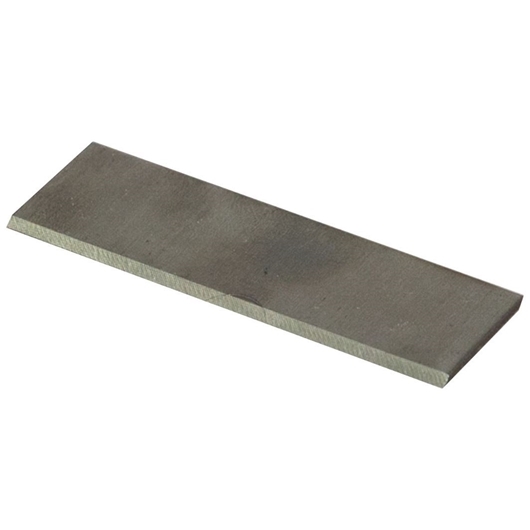 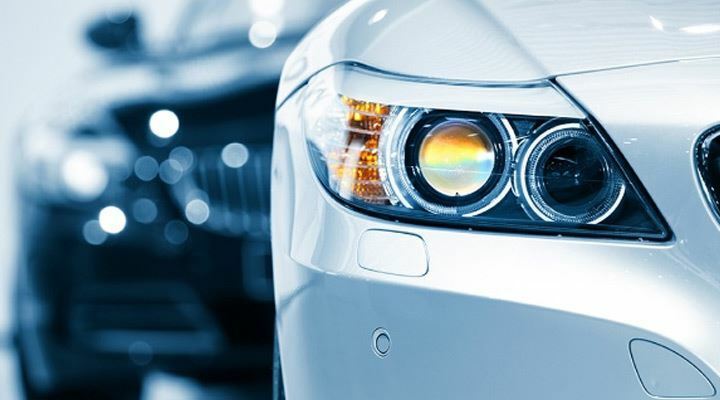 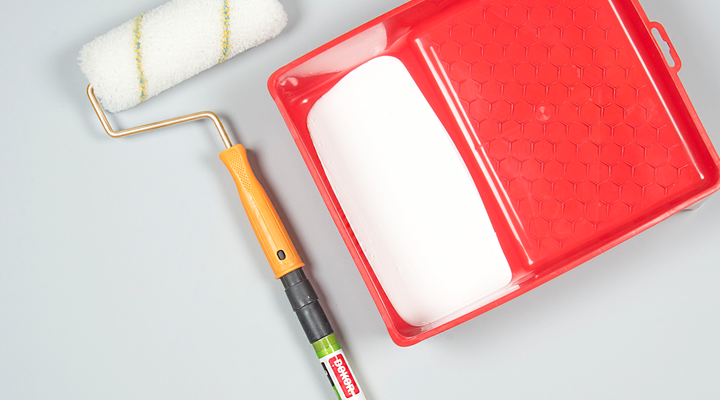 Use for household or industrial applications. 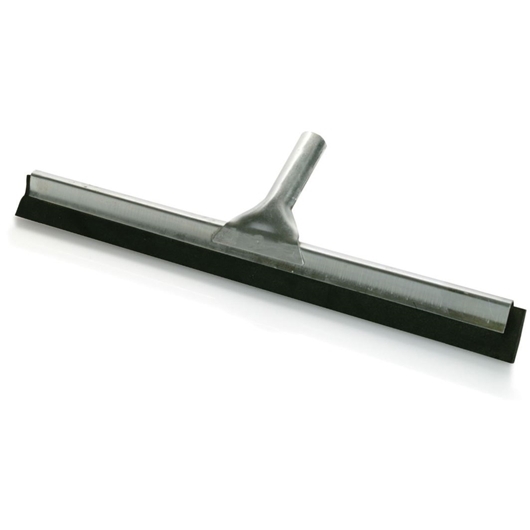 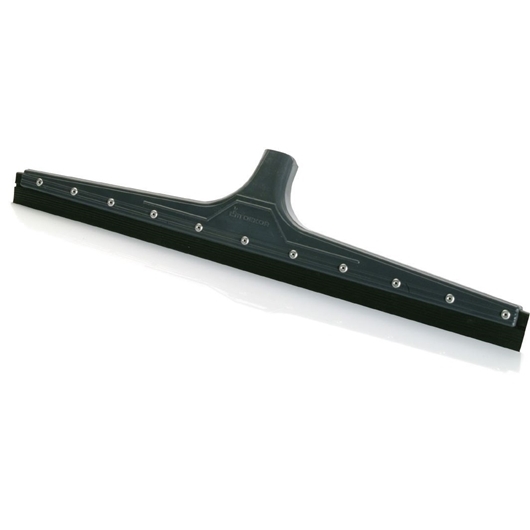 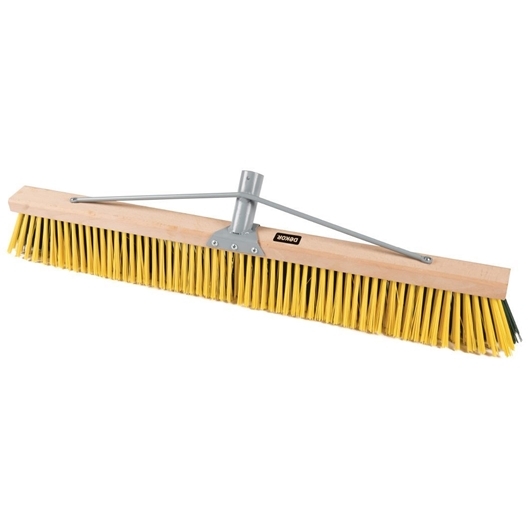 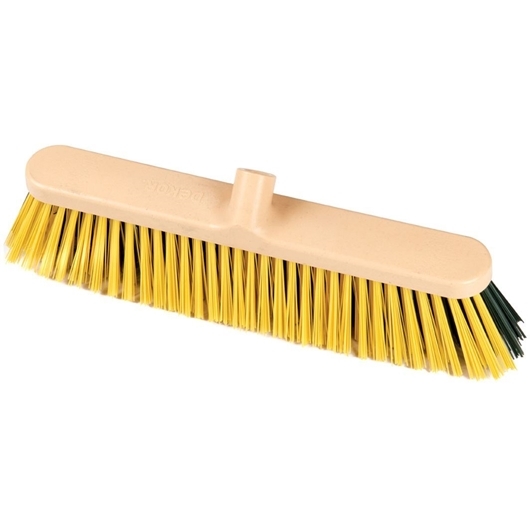 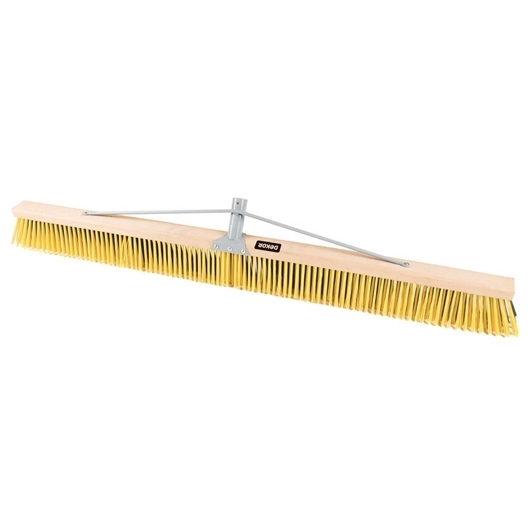 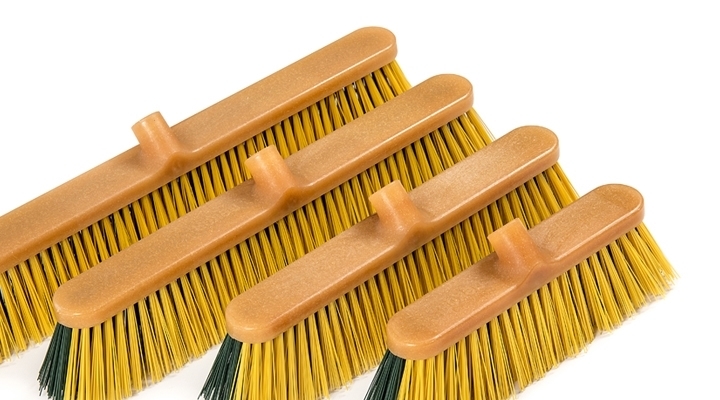 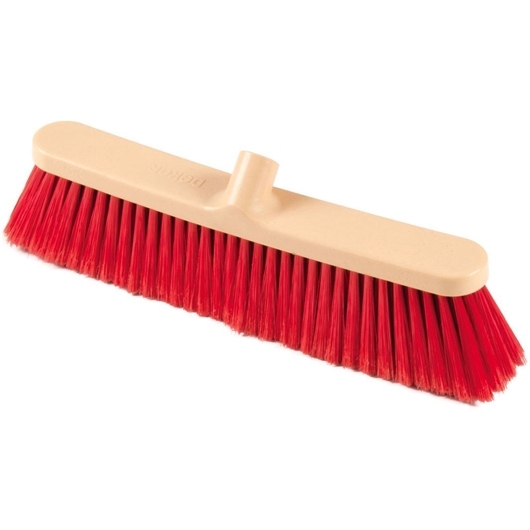 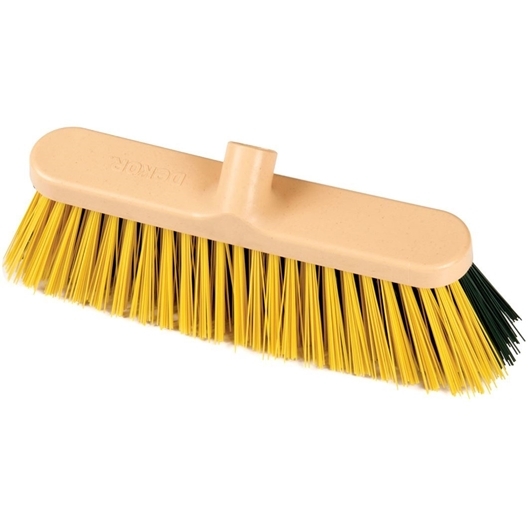 Hard fiber bristles makes it easy to sweep hard debris and garbage in such as areas of constructions, factories, parks, municipalities, airports and similar areas. It has a hard fiber bristle. 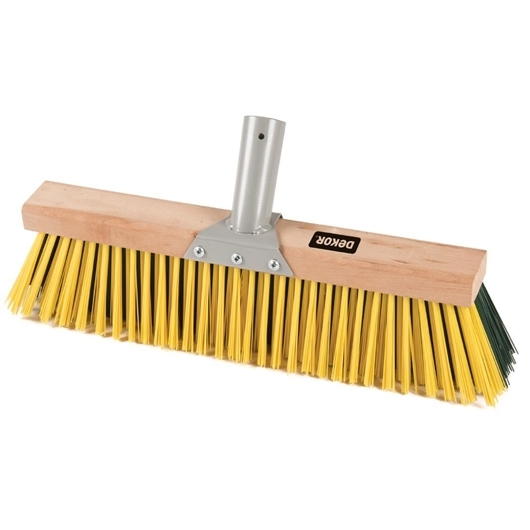 Used for sweeping hard objects. Long lasting plastic brush. 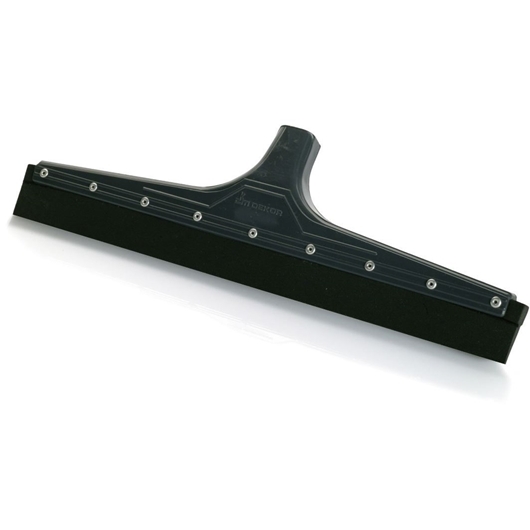 Suitable for wet and dry surfaces. 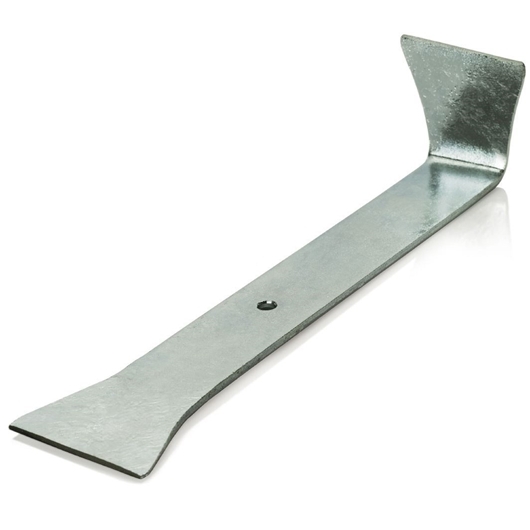 Use for household or industrial applications. 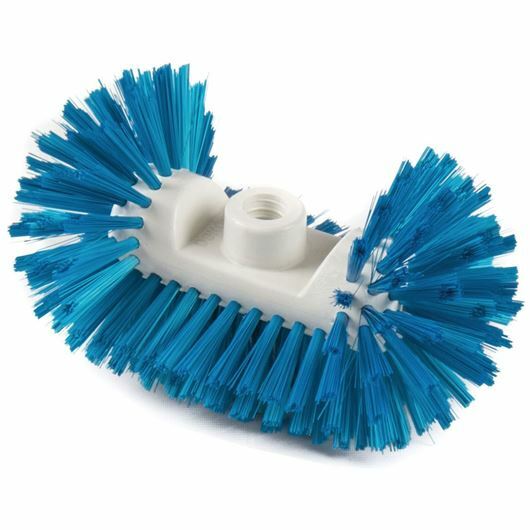 It has a soft fiber bristle. 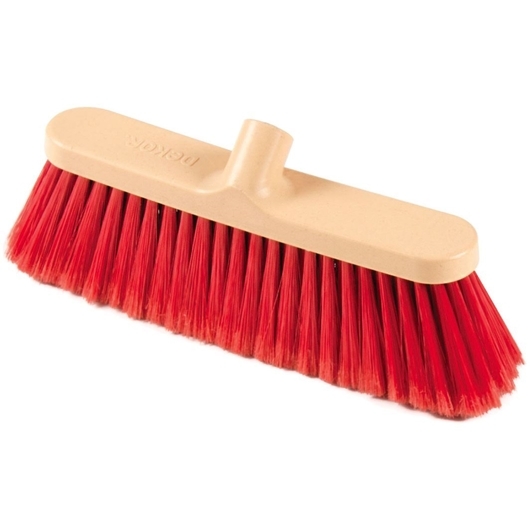 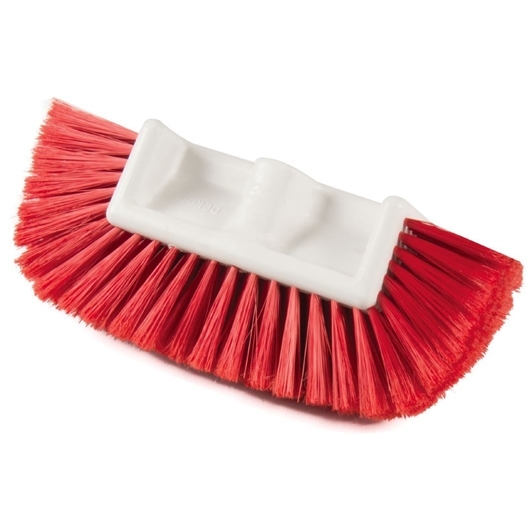 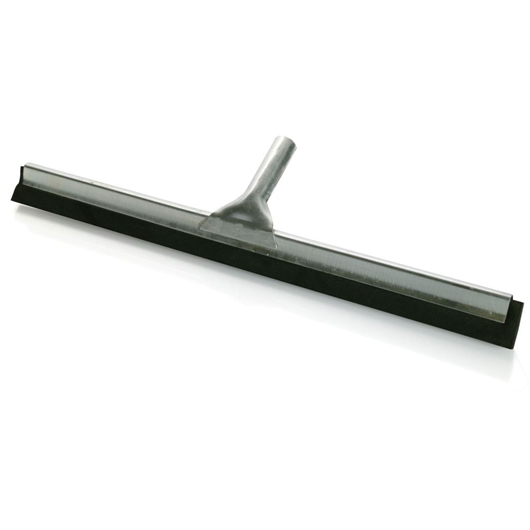 Used for indoor and outdoor sweeping brush. 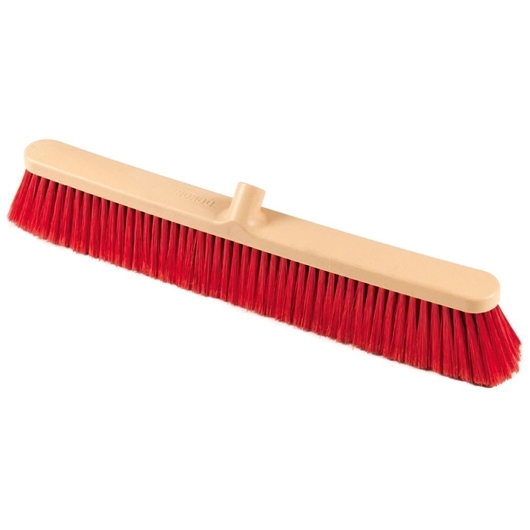 Long lasting plastic brush. 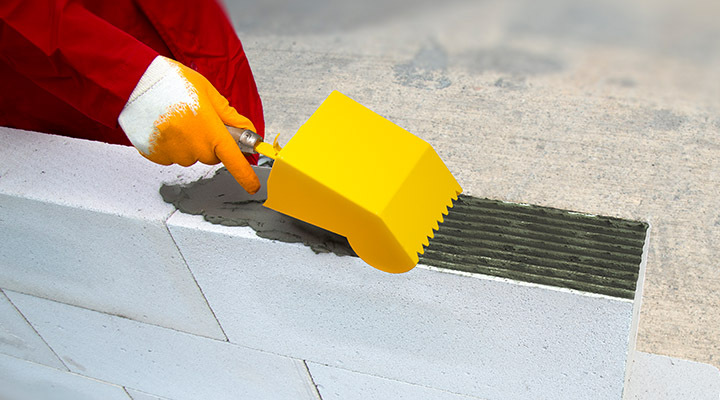 Suitable for wet and dry surfaces. 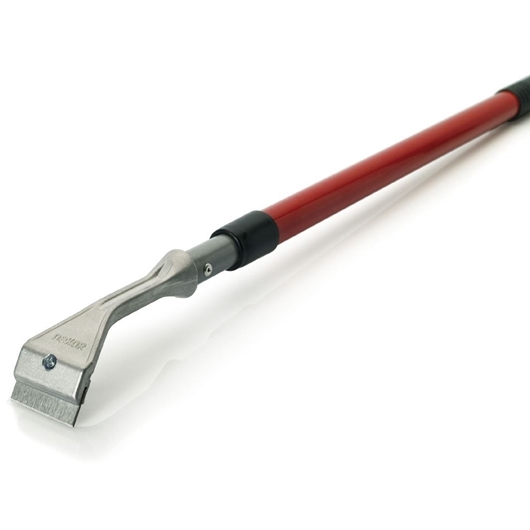 Use for household or industrial applications. 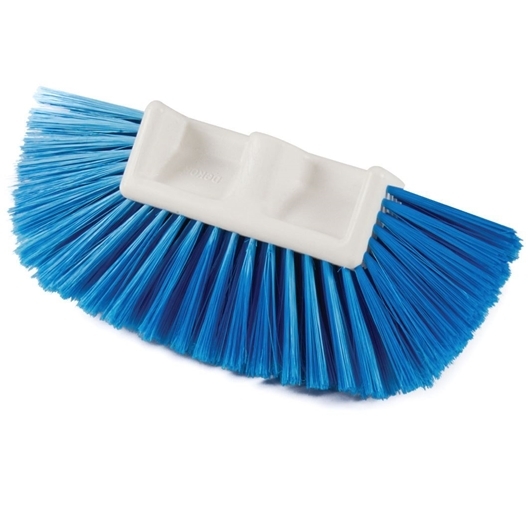 Long lasting plastic brush, not affected from hot water. 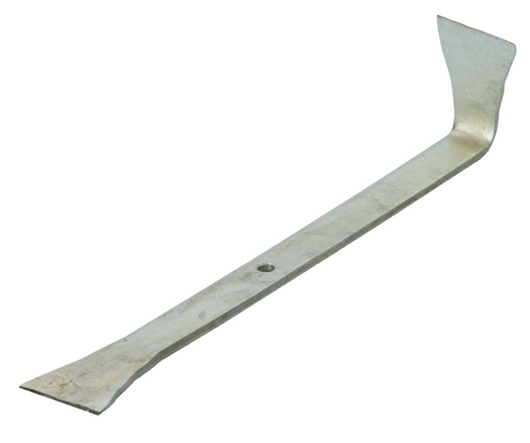 with standard water hose. 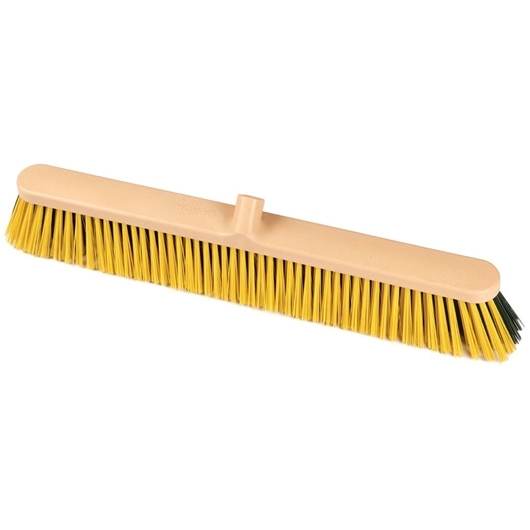 Long lasting plastic brush, not affected from hot water.